Make a visit to the Overland International headquarters, and you will undoubtedly make note of our obvious love of not just four wheels, but two as well. Carefully stashed in every available corner sits a motorcycle, muse to our editorials and admitted distractions frequently tempting us on many a boondoggle. 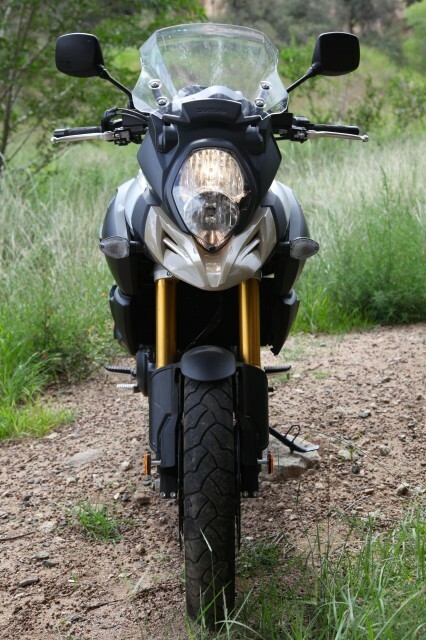 With one motorcycle recently rotated out of the office it was time to fit in a freshie and Suzuki graciously obliged with a brand new 2014 V-Strom 1000. There’s no better way to dial in first impressions of a motorcycle than to swing a leg over it and proceed to ride it for a solid eight hours straight. Even better, start that ride amidst the chaos of Los Angeles at the front doors of Suzuki USA, then set a course for little old Prescott in the central mountains of Arizona. Few things strike fear in me like a SoCal freeway, but I knew it would add interesting insight into this particular machine. 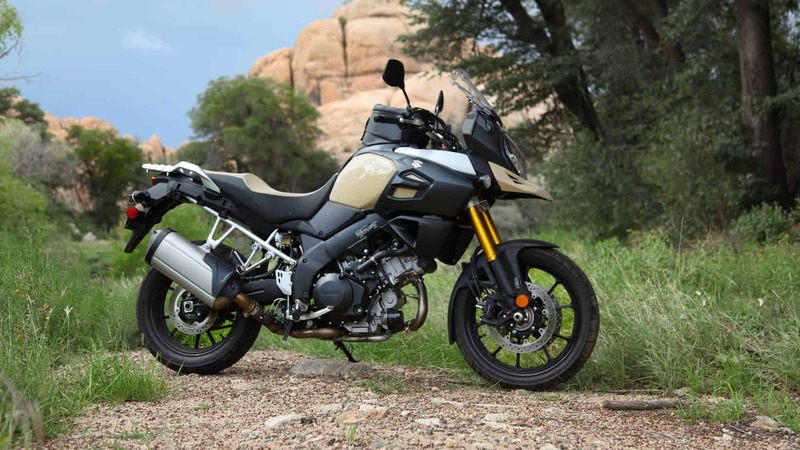 As you may have guessed, I survived the trip and can now give my initial evaluation of this completely revamped iteration of the popular V-Strom. 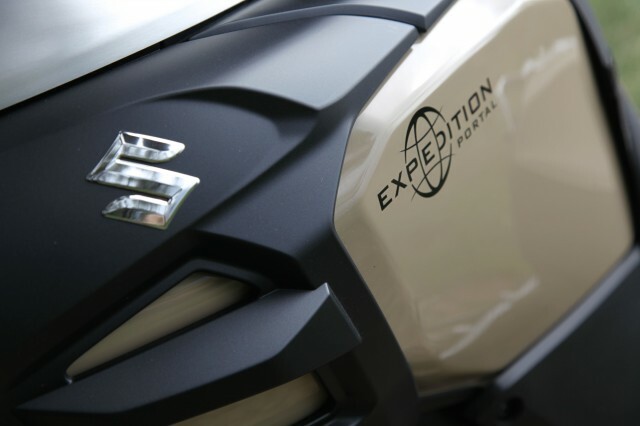 Perhaps precipitated by a booming adventure bike market, or more likely lagging V-Strom 1000 sales, Suzuki saw the writing on the wall and gave their biggest adventure bike a comprehensive overhaul for 2014. 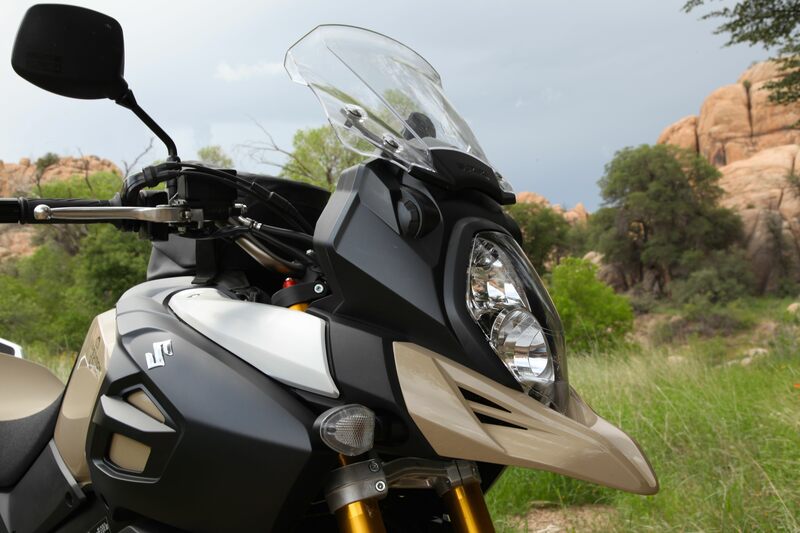 Their redesign includes improvements to virtually every aspect of the new 1000 and I have to say, they did a bang-up job of it. Not to show my cards too soon, I really like this motorcycle––for what it is. 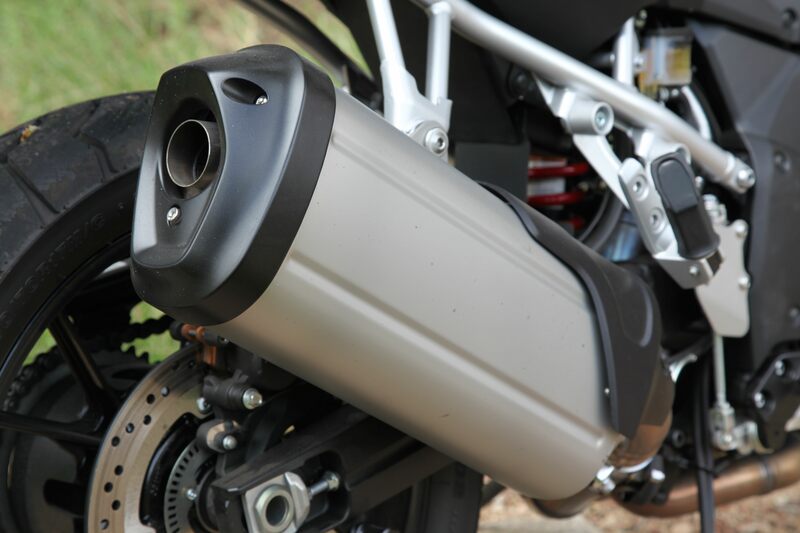 The most significant update to the new ‘Strom was made to the 1037cc engine. Completely reworked from top to bottom, it now boasts lower weight, bigger power, more torque, and 15% better fuel efficiency. It also has improved power delivery with greater flywheel inertia and new low-loss magneto material for more controllable engine characteristics at low and mid-rpm levels. All of this translates to an engine with loads of low end torque. There’s so much oomph on tap, shifting within the broader range of the power band seems borderline optional. Fit the needle between 2,000 and 8,000 rpms and you’re good to go with no dramatic chugging or jerking. This new engine does have an almost bizarre fall-off of power once that 6,000 rpm digit is reached, but it remains smooth and composed throughout the tach range. 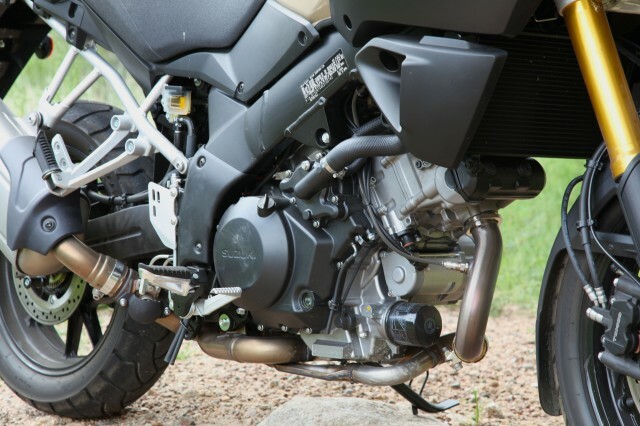 If there is one caveat to the awesomeness of the engine, it can be attributed to the hair-trigger throttle. A micro-rotation of the throttle in the lower revs is enough to rotate your chin aft of your thorax if you’re not prepared. That will be a consideration for those wandering into the dirt. Plying all of this power to the rear hoop is a new transmission with an additional 6th gear. This may be a seditious statement, but I find Suzuki’s clutch and transmission to be far superior to even that of the sacred BMW GS. 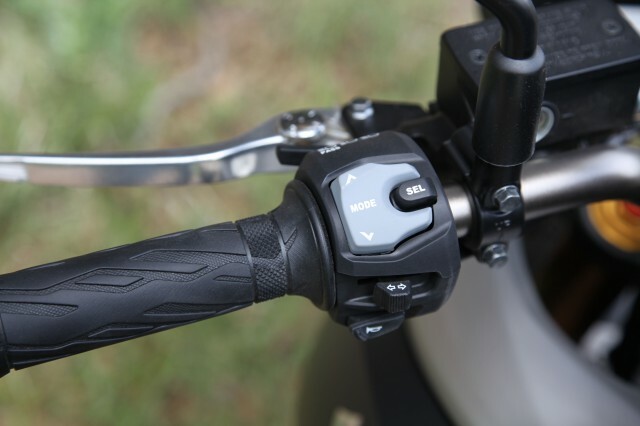 Suzuki’s Clutch Assist System (SCAS) is a slipper and assist unit that provides a lighter lever feel and produces buttery smooth downshifts. 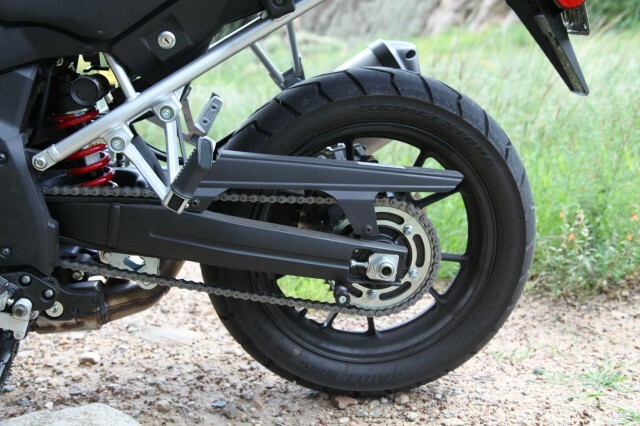 Even the most ham fisted clutch-hack couldn’t produce a bad transition with this motorcycle. 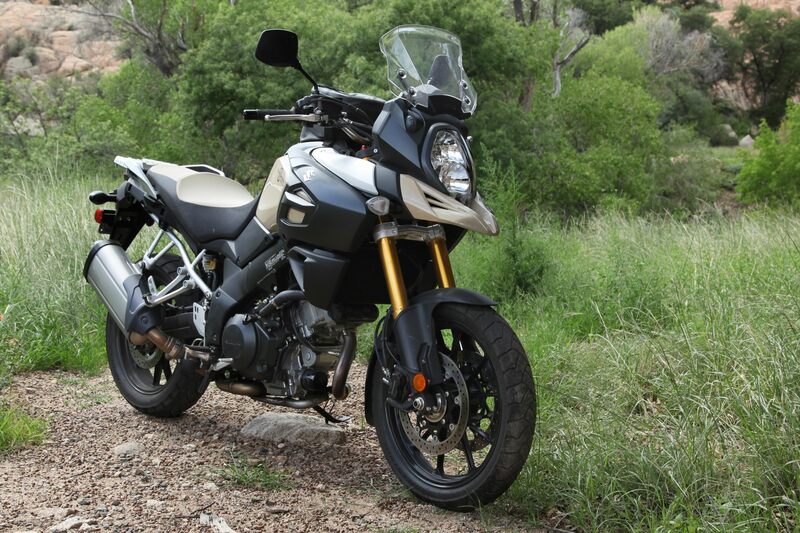 The most noteworthy advancement on the new V-Strom is a Suzuki first––traction control. 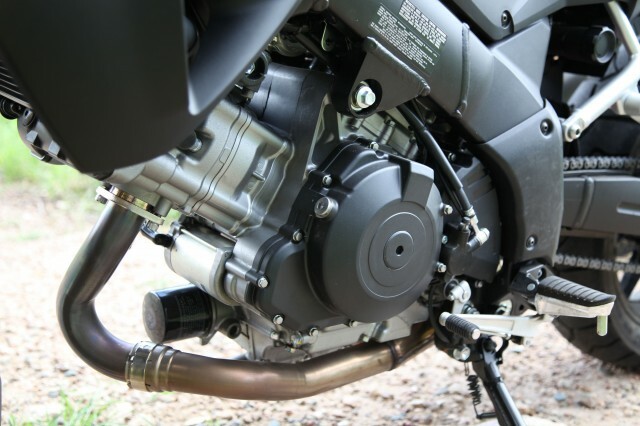 Two wheel speed sensors, as well as a gear position sensor, crank position sensor, and throttle position sensor monitor the collective system at 250 times per second. 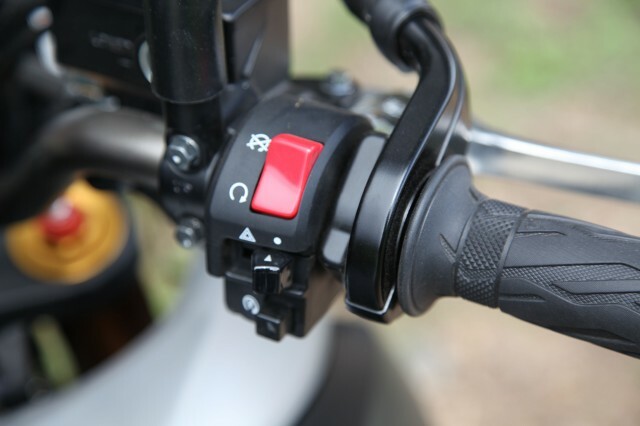 An easy to actuate switch on the left control toggles between one of three traction control settings. Position one has the most benign influence over wheel-spin. Setting two is more restrictive of slippage and best used in wet conditions. Position three deactivates the traction control altogether. I am admittedly not one to poke traction control systems with sharp pointy sticks while on the pavement, but I did provoke it slightly, and near as I can tell it behaves with predicable proficiency. It wouldn’t be an adventure bike without the prerequisite beak. The stacked headlights are a nice update. For those of you who ride in Los Angeles on a regular basis, you have my admiration, and hopes for a bright future. What I took away from the experience is a renewed appreciation for good life insurance and great brakes. 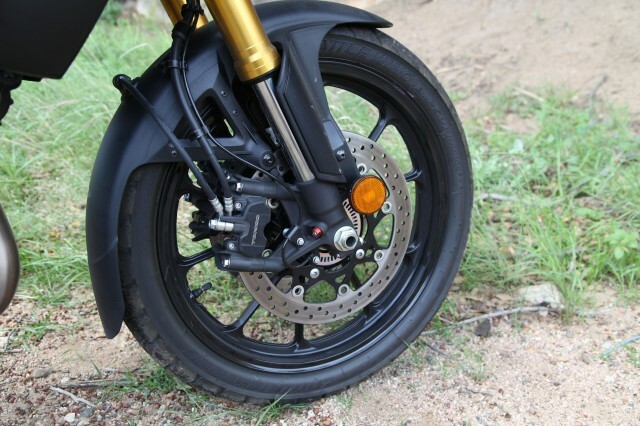 The Tokico monobloc front brakes on the V-Strom are not the best ever, but did admirable work of bringing the bike to a composed halt when my freeway pals decided to swap 80 mph for a dead stop for no apparent reason. Feedback from the rear pedal feels adequate and front brake modulation is better than expected, especially on initial application, even if they are a tad grabby. The ABS, something I tested later in the day on the dirt, has a predictive and steadied interference that isn’t offensive. This prefaces the next question, can it be switched off? No. It can be disabled in a matter of 60 seconds with the extraction of an easy to access fuse, but not toggled off at the controls. And with that announcement, the legal department at Suzuki has cancelled my Christmas fruitcake. The instrumentation is simple and easy to read. 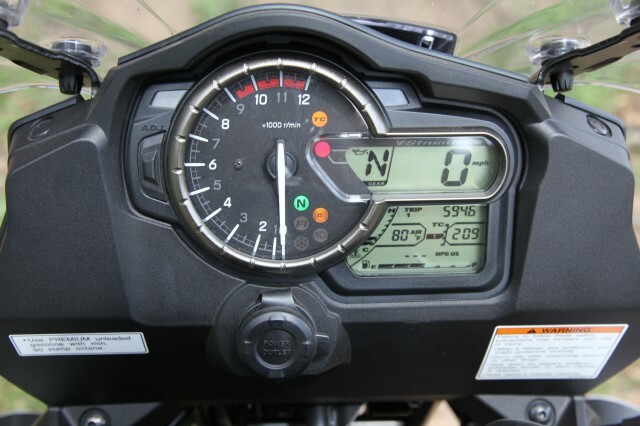 Not sure why so many manufacturers fail to achieve a readable dash. The controls are simple and easy to use. I would love to see a cruise control button on here. 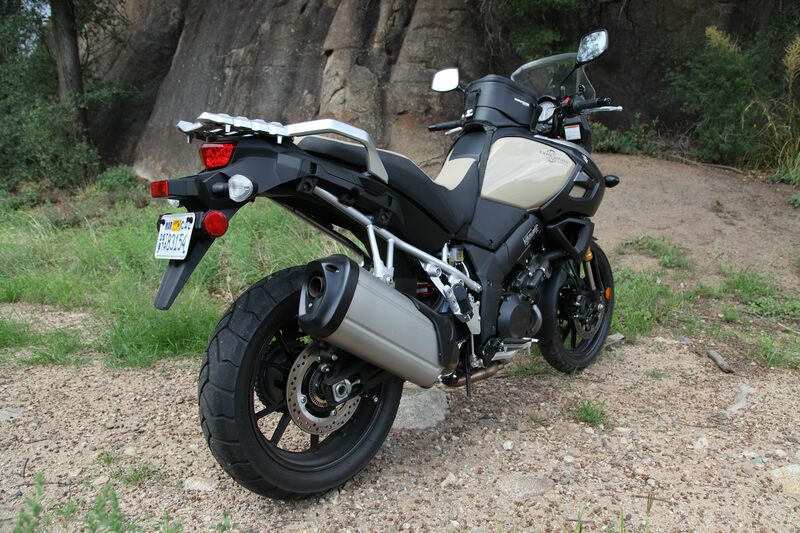 The rest of the bike is actually quite refined and a significant improvement over the predecessor. The small but effective windscreen can be positioned within three pre-set angles by simply pushing it forward. 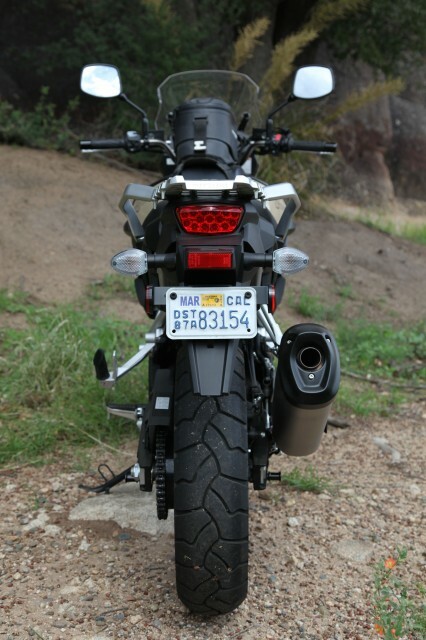 The seat rivals the comfort offered by my custom Sargent seat, and the overall ride quality of the bike is superb. Pushing the ‘Strom hard into the twisty turns near Prescott it felt nimble and sporty. Burning slab outside Palm Springs it settled into the mid 80s––smooth as could be. With ambient temps climbing beyond 110Fº it even stayed cool as a cucumber. The updated instrumentation panel is easy to read and moving through the digital trip computer and TC adjustments is mastered quickly. There is a simplicity to the instrumentation that is not just well executed, it is wholly necessary to keep pace with the competition. Everything else about the bike seems well thought out and efficient. This being Expedition Portal, we have to address the dirt proposition. 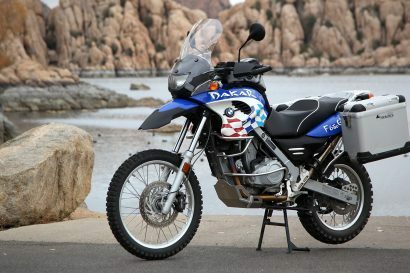 There is an inherent temptation to evaluate every self-anointed adventure bike based solely on off-road prowess. My personal belief is that doing so is not just unfair, it is simply wrong-headed. 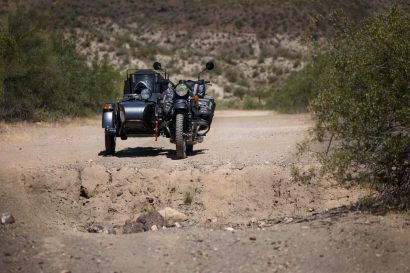 Adventure comes in all shapes and sizes as do the motorcycles that support those endeavors. The V-Strom is clearly not as off-road worthy as other offerings in the market, but that should not detract from its overall value. For those entertaining mild forays into the dirt the new ‘Strom will do quite well once fitted with the prerequisite accessories to facilitate such usage. 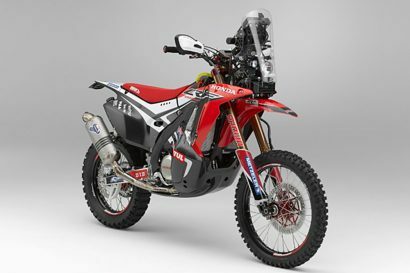 In the coming months, we’ll explore the greater potential of this new motorcycle in real-world settings, including in the dirt, to see just how it fits into the ever changing landscape of adventure motorcycles. If the first 500 miles offer any insight, it will easily hold its own.